If arriving before 6/24 or staying after 6/29, Elkhart Campground has assured us that sites will be available and the rally price will apply. HOWEVER, as with many northern campgrounds, Elkhart closes during the winter months. They will be available to take reservations Jan. 26th and thereafter. SOITC will send an email to all registrants on Jan. 26, 2019 as a reminder to all that they can call Elkhart Campground to reserve pre-rally and/or post-rally sites. Please join us for the 2019 SOITC International Rally. Details will follow as they develop but we are planning on maintenance and system operation seminars from DRV suppliers, on site vendors, catered meals and group activities and DRV technical support. We are please to announce as part of DRV and SOITC’s ongoing positive relationship DRV service technicians will be onsite at our Rally providing minor repairs at no cost to our Rally attendees. Please contact Ed Fry at EdFry@DRVSuites.comto arrange your service appointment at the Rally. RV/MH Hall of Fame Museum (located 5 miles from our Rally location) rvmhhalloffame.org SOITC has arranged for our attendees to visit the museum at a group rate of $8.00 per person. Please show your nametag or SOITC membership card. 0160 W 750 N Howe, IN. 7:00PM Open House – Showcase and share your DRV, modifications, storage solutions, whatever we can share and to help one another. There will be a sign up sheet at registration to participate. 10AM - 11:30AM Seminar – Gary Baecker, G&L RV Specialties, WashWaxAll, Water filtration, water softening and more. 8:00 RV Safety and Education Foundation (RVSEF) weighing. Time TBD Possible hot dog roast in afternoon, evening for anyone staying. The Official 2019 International Rally Souvenir Shirt is Here!! Who doesn't love the Little Red Truck? 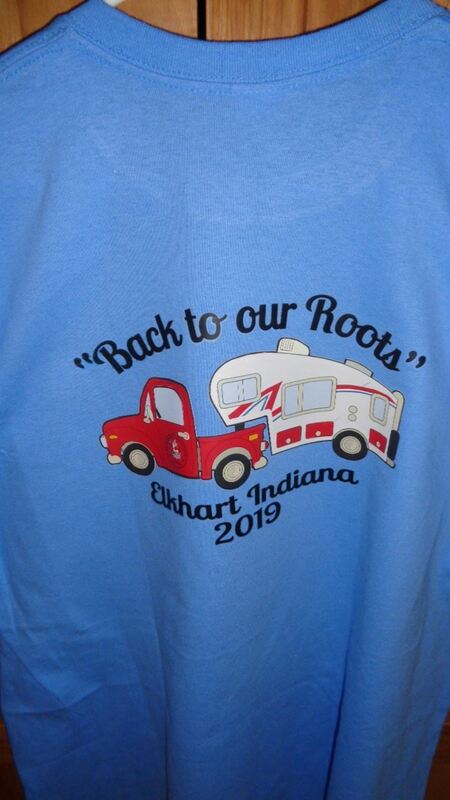 The Theme for this Years International rally is "Back to Our Roots" So our Official Merchandise Vendor "Stitches on the Road" has taken our vision of an historic look back at the Rv Industry and given us a really cute Rally shirt! This was designed to depict our rally time here at the historic hub of the Rv Industry! The Front of our Shirt will be a very nice embroidered SOITC logo and the back of the shirt will have a high definition Heat transfer of the popular retro Lil Red truck and vintage 5th Wheel! 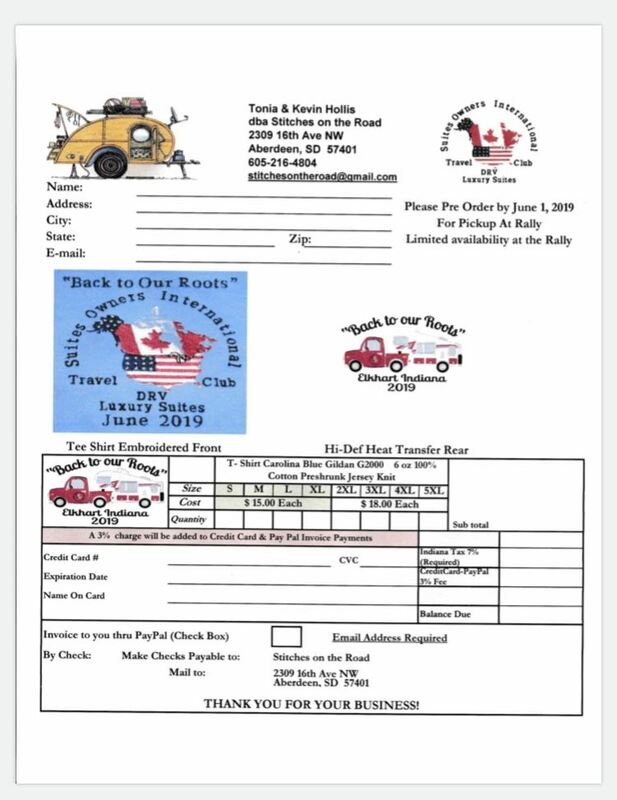 You Can Click on the link below and print off the order form as well as see the design and mail it to Stitches on the Road. (We have been able to work it out so Dave will bring the bus to the resort and pick us up and drop us off). The city of Cape Girardeau is an old town with lots of history. The settlement of Girardeau is said to date from 1793 when the Spanish government, which had acquired Louisiana in 1764 following the French defeat in the Seven Years' War, granted Louis Lorimier, a French-Canadian, the right to establish a trading post. There are many historic sights to see such as a fort from the civil war, the Glenn House, an old cemetery and much more. If you like to play hard and party harder you might like to play golf at one of the golf courses, slots at the casino or possibly a wine tasting at one of the local wineries. Oh and let’s not forget the beauty of the fall foliage. 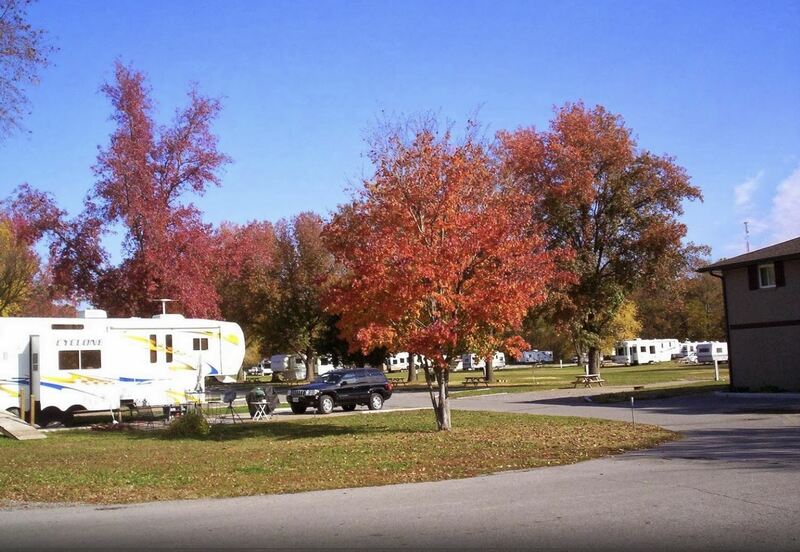 We have 35 spots available at The Landing Point RV Park that will accommodate even the 44 footers. The park is a 9/9/10 Good Sam park. To make your park reservation please call 573-334-7878. Be sure to tell them you are with the SOITC Rally. Perfectly Timed for Snowbird Migrations to Arizona! Moab is a spectacular city in Utah’s Red Rocks Country. Visit the only Utah destination where you can experience two of The Mighty 5® National Parks from one convenient location. Visitors from around the world come to the town of Moab to experience sunrise over the towering depths of Canyonlands National Park and then follow it up with sunset in the otherworldly Red Rock landscape of Arches National Park. Moab’s year-round access to thousands of square miles of amazing landscapes, along with the cool waters of the Colorado River, has made it one of the most sought-after outdoor recreation destinations in the American Southwest. Portal RV, Moab's Premier RV Resort, is surrounded by exquisite mountain views, open space. It’s located just minutes from world-renowned National Parks, hiking and biking trails, off-roading and much more. There’s easy access to one of the world’s most amazing year-around playgrounds. 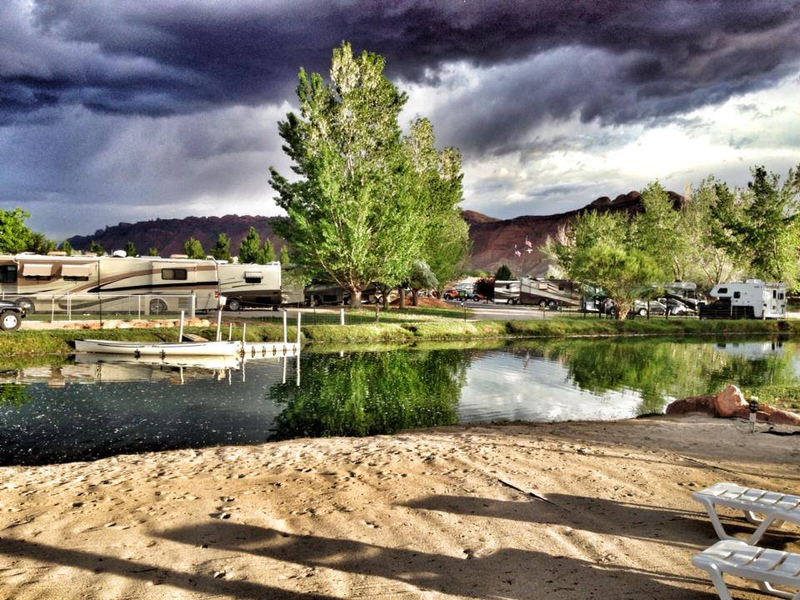 Portal RV Resort is a full-service luxury RV Resort offering the largest RV sites in Moab. Our location adjacent to the Nature Conservancy's Matheson Wetlands Preserve is unique in all of Moab. After a day at the National Parks, enjoy the breathtaking, panoramic 360-degree views of the Utah Canyonlands and the LaSal Mountains from your RV site. 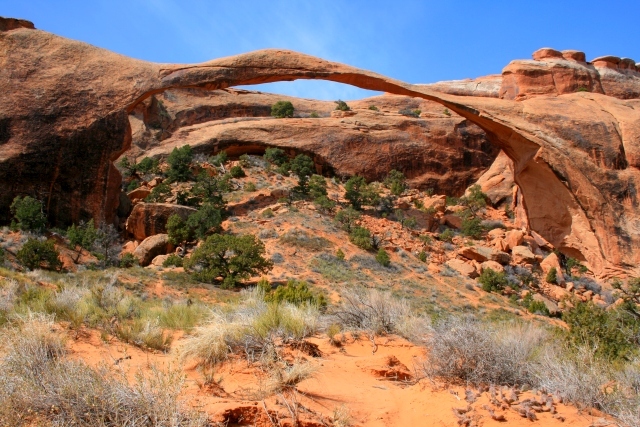 Enjoy a wide variety of recreational activities in the Moab area, including off-roading, hiking, rock-climbing, mountain biking, fishing, river rafting, shopping, dining and much more. 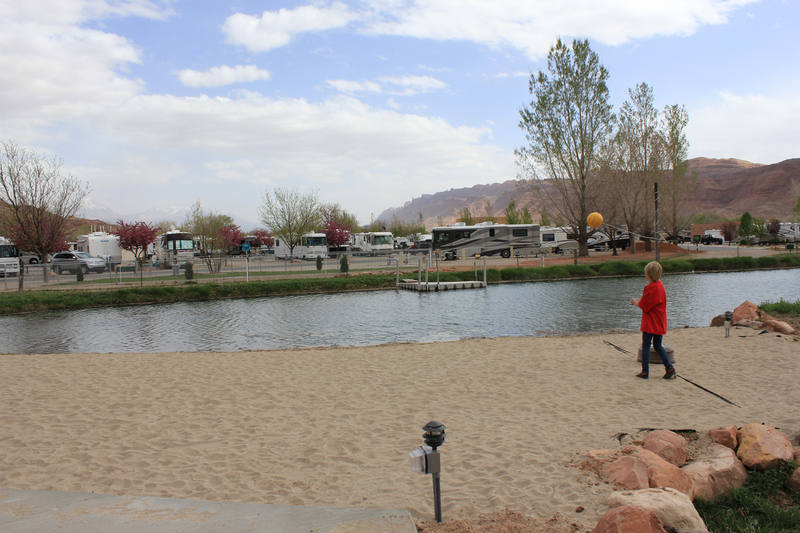 If you’re looking for a quiet site in beautiful surroundings with a luxurious atmosphere, Portal RV Resort in Moab is the perfect place for you. SOITC is a non-profit Indiana Corporation. It is a club for owners of DRV Luxury Suites 5th Wheels and others with specific interests in these products. DRV Suites is a registered trademark of Thor Corporation. Join us for for a "Smokey Mountain Reunion" in the Great Smokey Mountains of Tennessee. Located just down the road from Cades Cove and just outside Sevierville ,TN, River Plantation RV Resort is located on the quiet banks of the Little Pigeon River with lots of big rig sites and has been a favorite location for SOITC rallies in the past. We have reserved 140 sites and fees will include 5 nights of camping, all activities and onsite catered meals. DETAILS TO FOLLOW WHEN REGISTRATION OPENS SOON! !